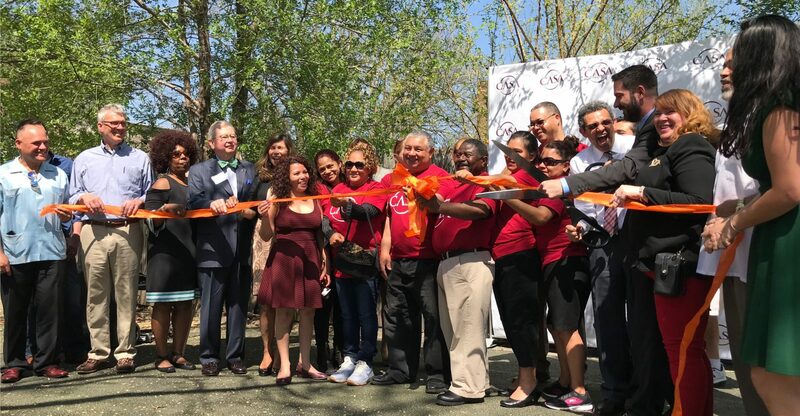 CASA celebrated the grand opening of its new offices in York on Thursday, May 3, 2018. Since opening its first office in 2016, CASA has been assisting South Central Pennsylvanians with services like citizenship classes, financial literacy, and social services. CASA has also worked hard to promote civic engagement among the region’s growing and diverse Latino and immigrant populations. CASA’s new home in York is located in the office building formerly known as Centro Hispano. Here is a clip about our ribbon cutting ceremony published on the York Dispatch.